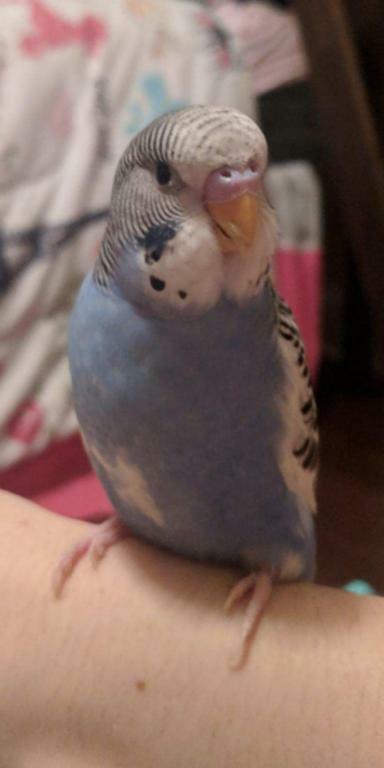 My family and I are new bird owners. We are still learning all the basics but would appreciate help determining gender. 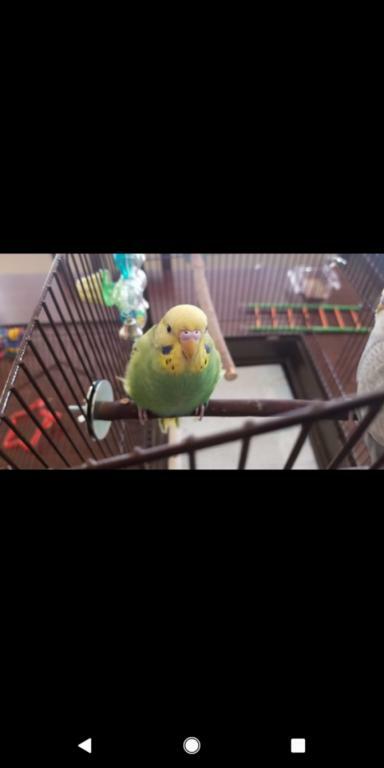 The first bird pic, the green one is Kiwi. The dark blue with a small white patch on his belly is Phoenix. And the light blue with what looks like clouds on his belly is Casper. We think all 3 are males but would like other opinions. These are the best pics I have. Thanks everyone! You have a nice looking flock. 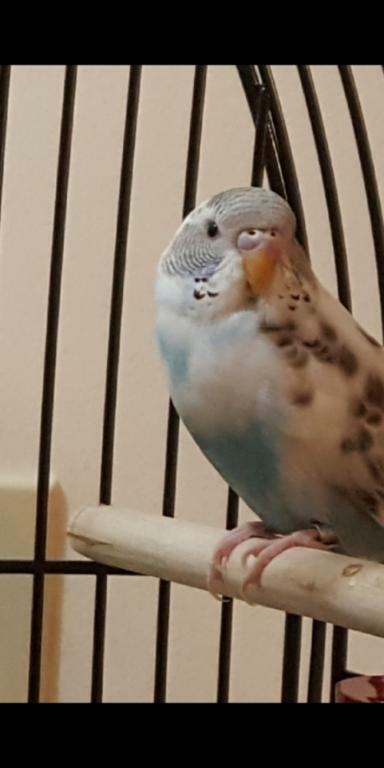 It looks to me like the green one is a female, in the picture the cere looks very pale whitish blue which if that is the case it is a female, if it were a male I would expect the cere to be pink to sort of purple which would turn a darker blue at maturity. The middle bird looks like a male and the last one I can't really say. If the ceres on the middle bird and the bird on the right are now fully pink they are male. Let's see what our mutation experts say. 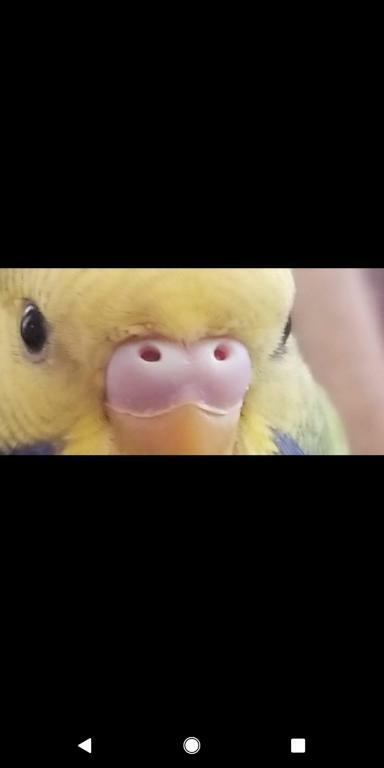 I have a bird that we all thought was a male because the cere was pink and gradually it began to turn sort of peach color and then brown representing a female in breeding condition, so sometimes you just have to wait until they mature a bit more. Keep in mind that in flocks with mixed genders and of uneven numbers, when the birds are in breeding condition, you have to prevent accidental breeding (which is relatively easy) and also have to be prepared for squabbling which could lead to fighting. 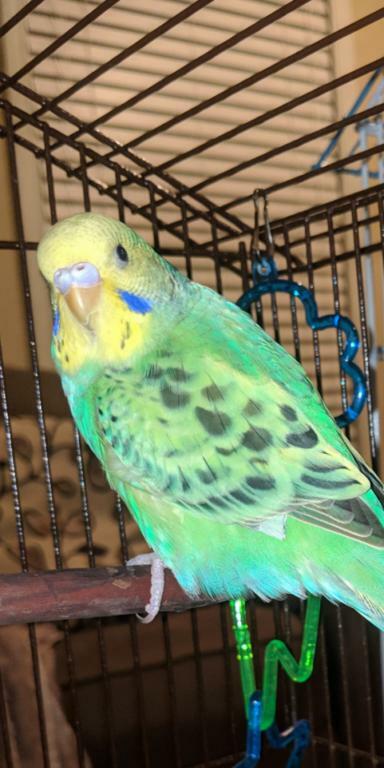 You've come to a great place to learn even more about the best of budgie care practices! Be sure to read through the forums' many budgie articles and "stickies" - threads "stuck" to the top of each subform for easy reference - to ensure you're up to date on everything. If you have any questions after doing so, please be sure to ask as we'd love to help. We hope to see you, Kiwi, Phoenix, and Casper around the forums! I know. I just didn't have any good ones. My husband sent me those pics of kiwi. Thanks for your input. I appreciate the help. Yes, I agree with StarlingWings, for sure a boy in the second pictures.